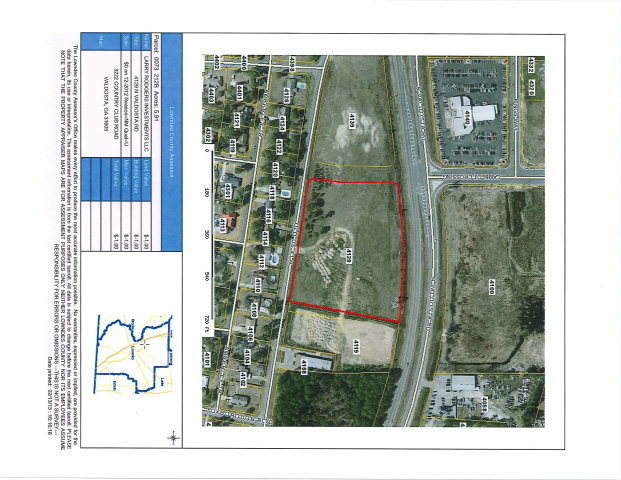 4.18 acres on North Valdosta Road (1.50 acres - $750, 000.00) (2.68 acres - $938, 000). Excellent location!! Please see Plat in Document Section.